We specialize in going above and beyond for our customers. Here are some examples of deliveries we're specially proud of. 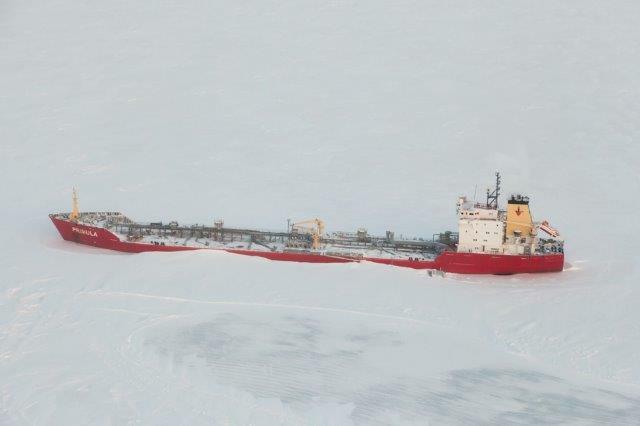 M/T Primula was stationed as an oil depot in Northern Canada. When winter fell, the vessel became locked in ice that stretched for miles in every direction. But for the crew, that was no reason to cancel Christmas. And when they wanted to celebrate with Swedish Christmas ham, we can proudly say that we got it there – by air. For us, no location is too remote. 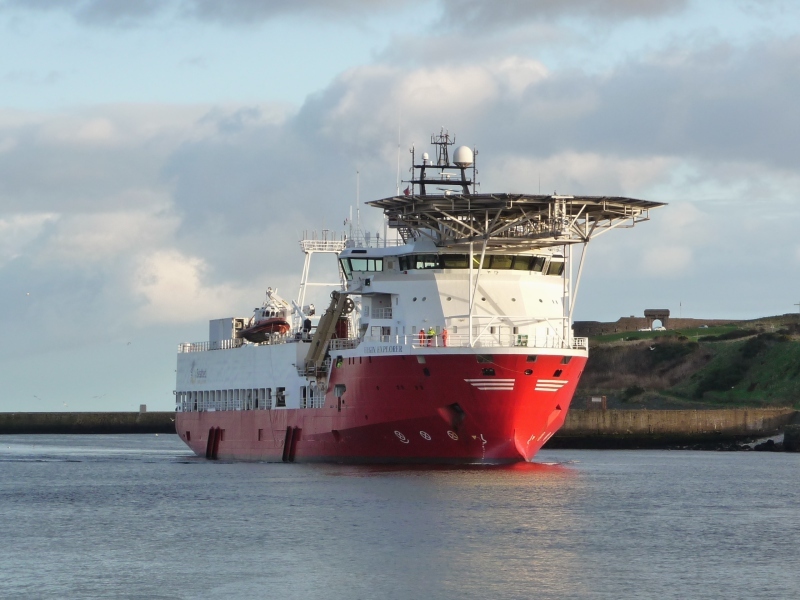 To make the long journey from the small Swedish town of Uddevalla to Ghana, the survey vessel Hugin Explorer required no less than four months’ worth of supplies. We successfully delivered all 90 pallets to the ship on time, ensuring they were fully stocked and ready to go – so her crew could enjoy a break from the cold Swedish winter. Queen Margrethe of Denmark was in Stockholm to celebrate the 70th birthday of Carl Gustaf, the Swedish King. When she required a delivery of Swedish herring to her ship, DFS delivered. Thanks to our well-earned reputation for attentive, respectful service, we have been tasked with delivering supplies to several Swedish Royal weddings in Stockholm.